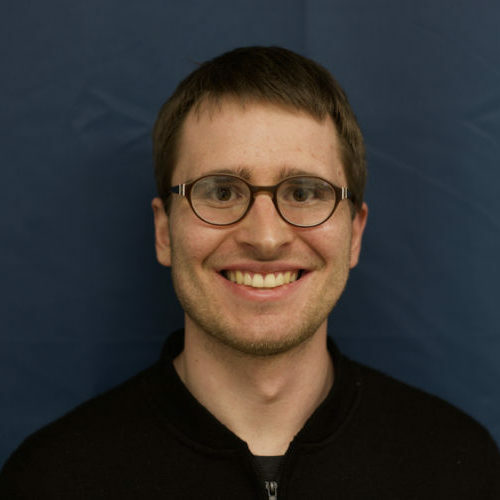 Forrest is also a public speaker and a published author of more than 15 research papers, many of which focus on accelerating the training or inference of deep neural networks. Forrest Iandola completed a PhD in Electrical Engineering and Computer Science at UC Berkeley, where his research focused on deep neural networks. His advances in scalable training and efficient implementation of deep neural networks led to the founding of DeepScale, where he is CEO. DeepScale is focused entirely on building perception systems for automated vehicles, and DeepScale has a number of engagements with automakers and automotive suppliers.